I have a weakness for pieces with multi patterns and pops of color, so when I saw these babies I was immediately drawn to them. 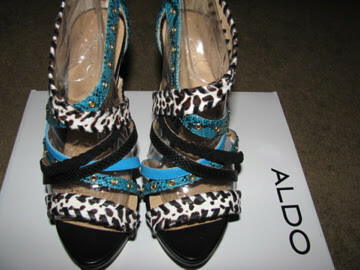 I love these sandals and can't wait to wear them! What are your thoughts? I love them and can go with different outfits!